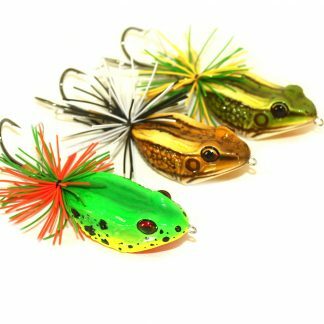 Realistic handmade topwater frog lure. 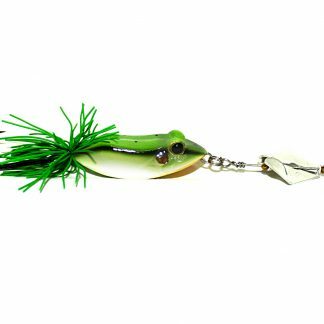 Comes with loud clacking buzzbait blade attachment. 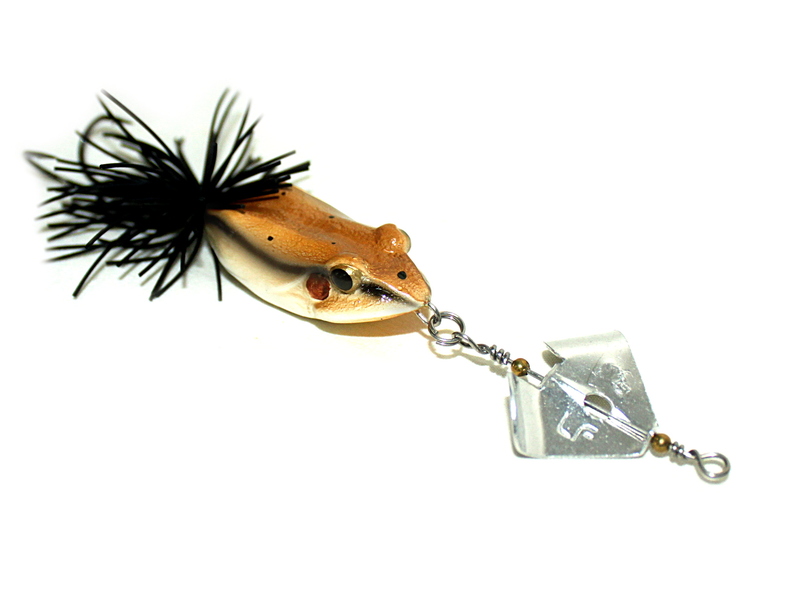 Killer Frog Extreme Buzzbait. 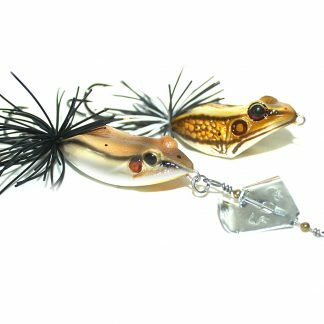 Designed with simplicity and affordability in mind. 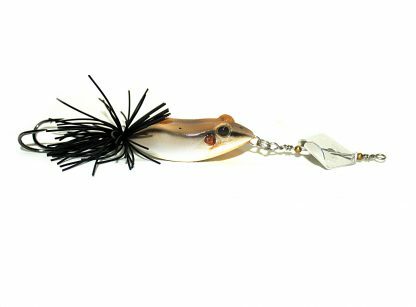 Long Casting perfect balanced weight and stable action on topwater. 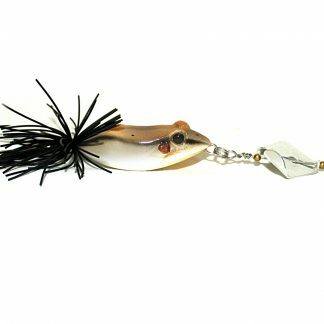 This surface lure causes commotion that attracts any active predator fish the the area.